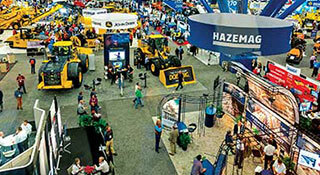 The AGG1 road takes aggregate producers, equipment suppliers and industry stakeholders to Indianapolis this February. Find out what you can expect to see at this year's show. 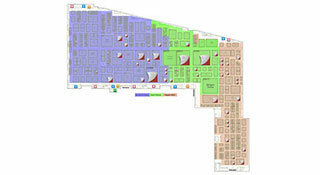 2019 AGG1 Aggregates Academy & Expo organizers released a directory of the show floor, where attendees can view the entire exhibit floor and search for exhibitors, products, booths and more. Check it out now. 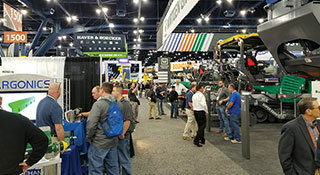 The 2019 AGG1 Academy will feature more than 60 educational sessions for producers, manufacturers and all industry employees to learn more about how to improve their operation. Take a look at your options. 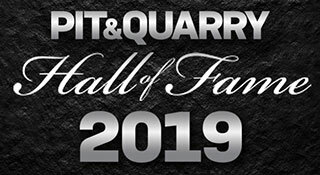 The 2019 ceremony in Indianapolis will be the seventh rendition of the Hall of Fame festivities, during which Pit & Quarry will welcome four more industry trailblazers to its illustrious ranks. Learn more about the inductees. Luff Industries’ high moisture seal is a solution for environments with high humidity or excessive moisture and areas with the potential for fine particle contamination. 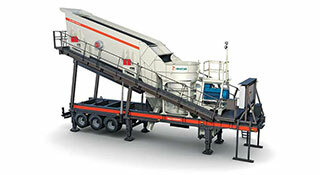 Higher capacity models are now available in Metso’s wheel-mounted NW Rapid series, which come available with a variety of cone crushers. 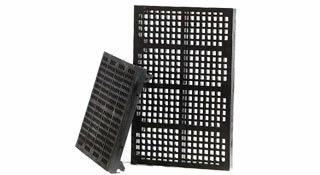 The newest addition to the RockShield Rubber Co. product lineup is the RSX-16, a modular system featuring a panel size of 16 in. x 24 in. with standard thicknesses of 1.5 in. and 2 in. 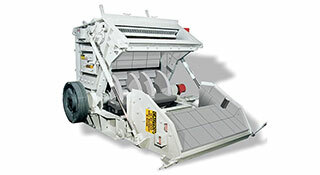 The Grand Slam horizontal shaft impactor from Stedman Machine Co. offers a versatile crusher design that can solve a number of size reduction problems. 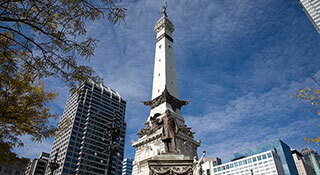 The Soldiers & Sailors Monument, located on Monument Circle in downtown Indianapolis, serves as a symbol for not just the city, but the state of Indiana. 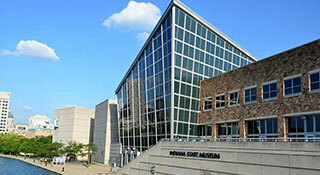 The Indiana State Museum, located in White River State Park, is a must-see destination for tourists of all ages. 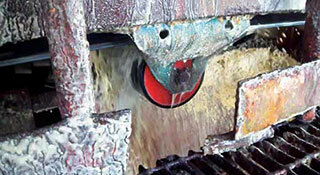 Learn how you can achieve marginal gains by staying on top of engine maintenance. 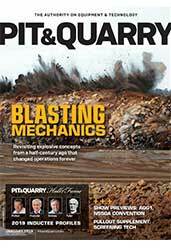 Find out how Hanson Aggregates has optimized its scalping to lower its operating costs per ton and meet market demand.